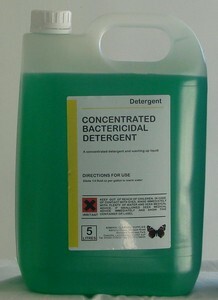 Description: A fresh smelling neutral product with cleaning and sanitising properties. For use in many areas except food preparation. Description: A mild detergent with long lasting foam, incorperating a bactericide which is effective against a wide range of bacteria. Description: Mild detergent with long lasting foam. Good grease cutting and soil removal properties. Fully biodegradable and phosphate free. 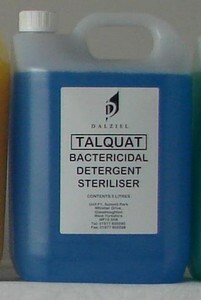 A neutral and mild multi-purpose detergent for a wide range of applications. 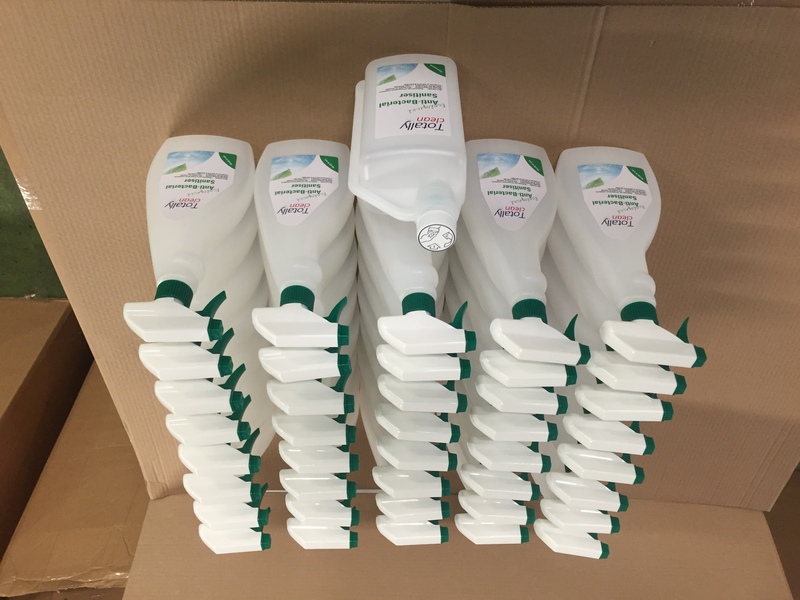 Suitable for cleaning walls, cutlery, worktops, vinyl and cloth upholstery, vehicles and all light duty hand washing. Directions: for dishwashing use 1 part to 400 parts hand hot water. For general cleaning use 1 part to 250 parts hand hot water and for upholstery use 1 part to 40 parts hand hot water. Do not mix with other chemicals. 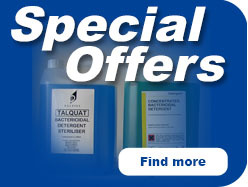 Available in 1, 5, 25 and 200 litre plastic containers. Description: A blue liquid which has excellent foaming properties and can be diluted up to 1 part to 120 parts water and still be an effective bactericide against a wide range of organisms.